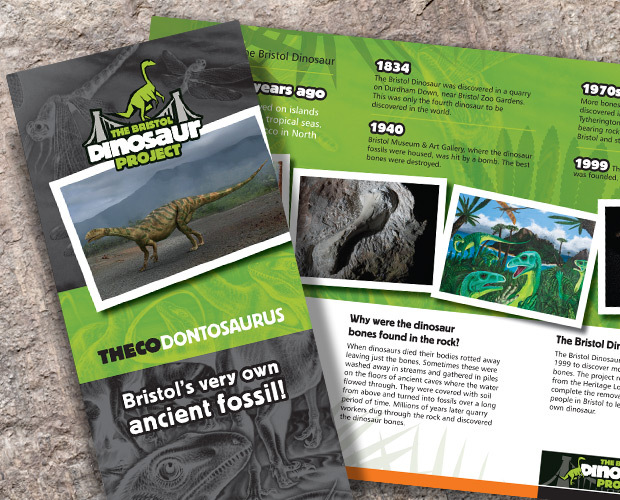 University of Bristol’s School of Earth Sciences asked us to design promotional material for The Bristol Dinosaur Project. 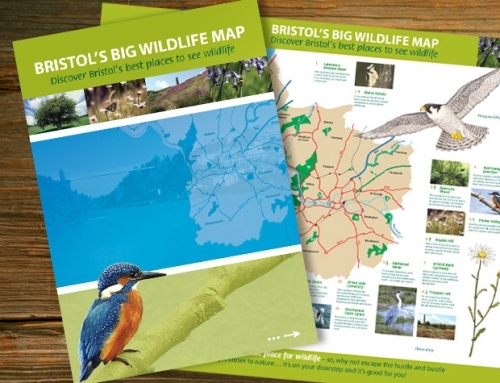 The Bristol Dinosaur Project is enabling palaeontologists (fossil scientists) at the University of Bristol to tell people more about Bristol’s very own dinosaur, which lived on tropical islands in the area 210 million years ago. 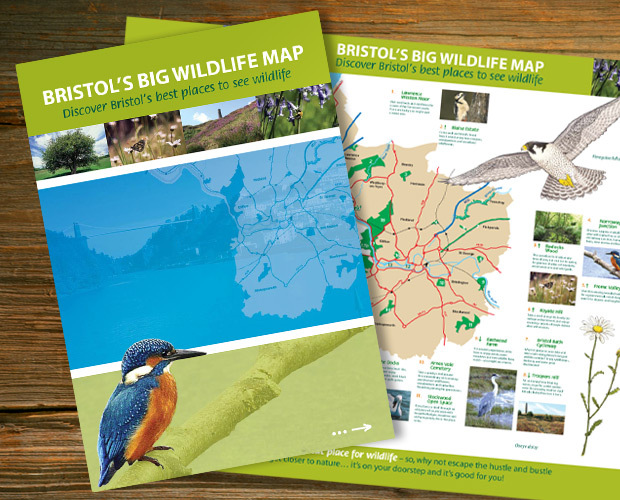 OBJECTIVE: To raise the profile of The Bristol Dinosaur Project and to educate and inform visitors about the history of Bristol’s very own dinosaur. 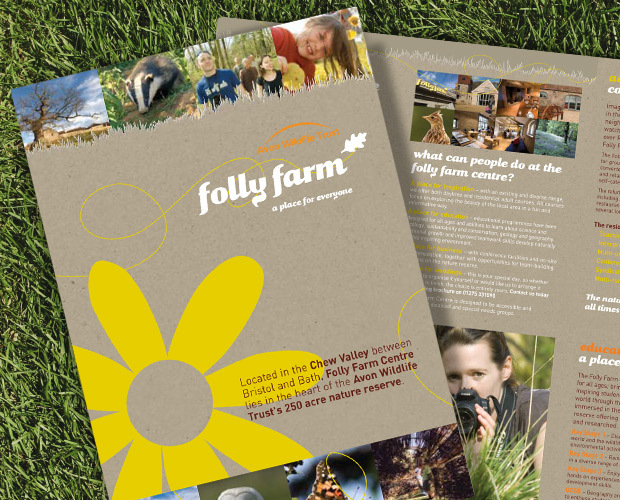 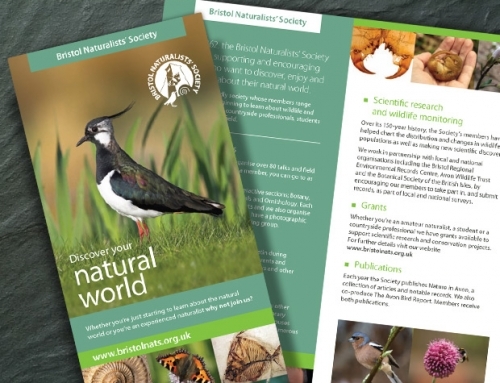 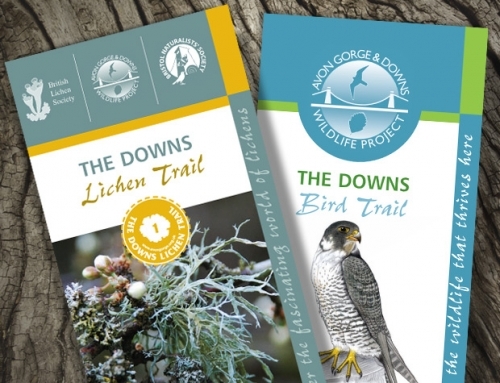 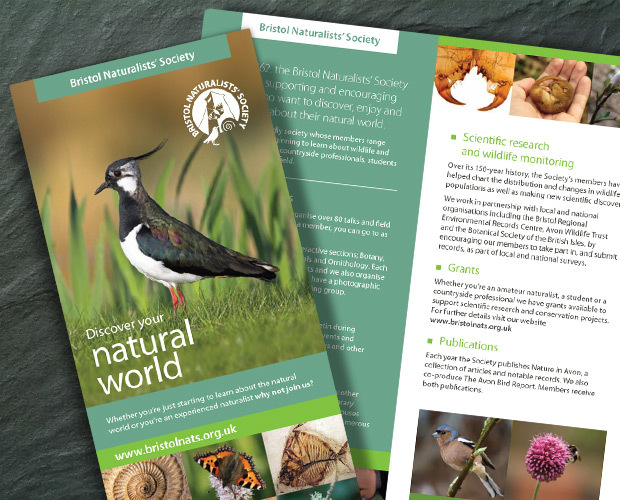 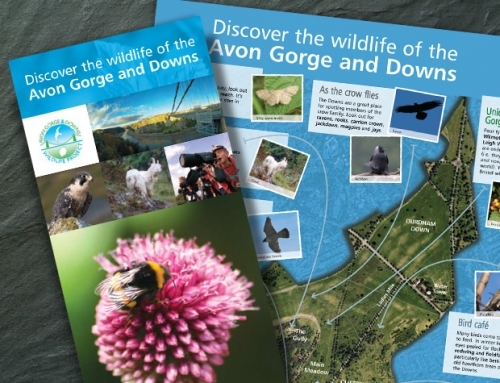 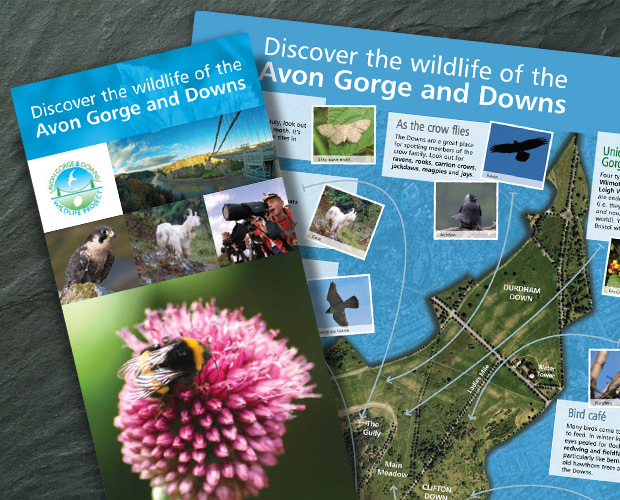 OUR SOLUTION: A striking A4 folded leaflet (6 page), with a supporting A1 interpretation panel. 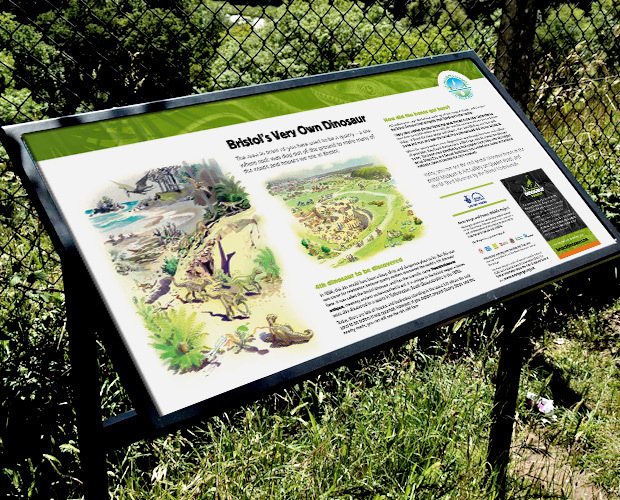 The scenic illustration, depicting the quarry where the dinosaur was first discovered, was created by an associate illustrator.